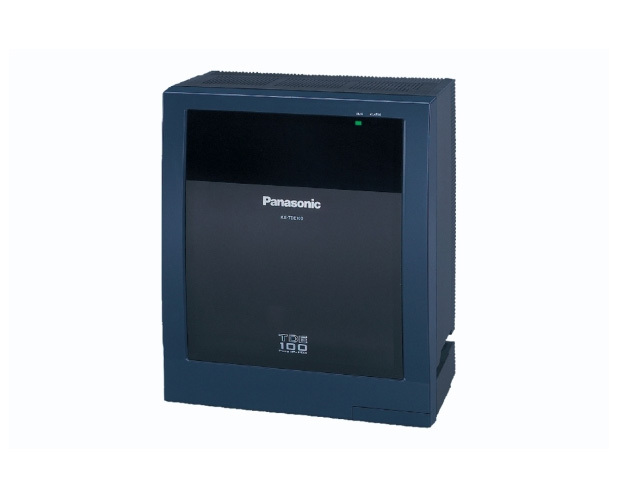 The Panasonic KX-TDE Communications Platform is a robust, flexible system designed to offer incredible versatility for structuring your company's communication network. Now you can build a cost-effective decentralized business tailored to meet today's demanding business needs. The KX-TDE is engineered with features that complement today's decentralized, mobile environment. 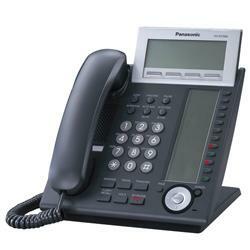 Panasonic small business telephone system. Can grow to 12 CO lines and 24 extensions. 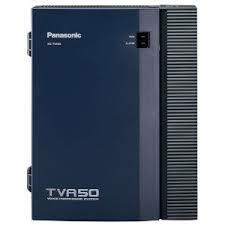 Compatible with the KX-TVA50/200 Panasonic voice mail systems. Door phone and wireless DECT multi-cell site compatible. 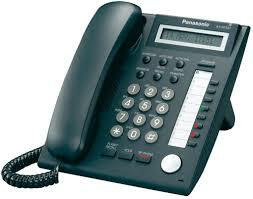 Panasonic legacy telephones are compatible with the new KX-NS700 and KX-NS1000 Systems. 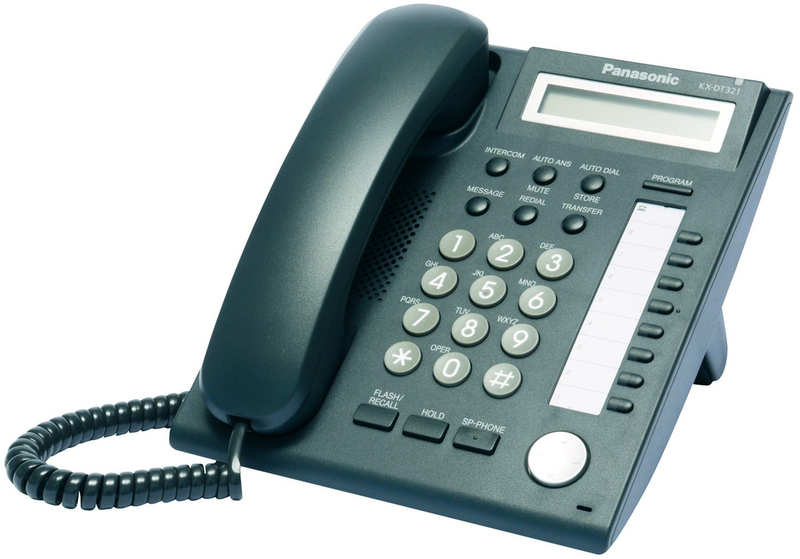 Existing Panasonic users can interconnect their KX-NCP500/1000, KX-TDE100/200/600 and KX-TDA100/200/600 with the KX-NS1000 system to upgrade their systems without having to replace all telephones, door phones etc... Note: some of the older telephones will not work so check with us before proceeding.